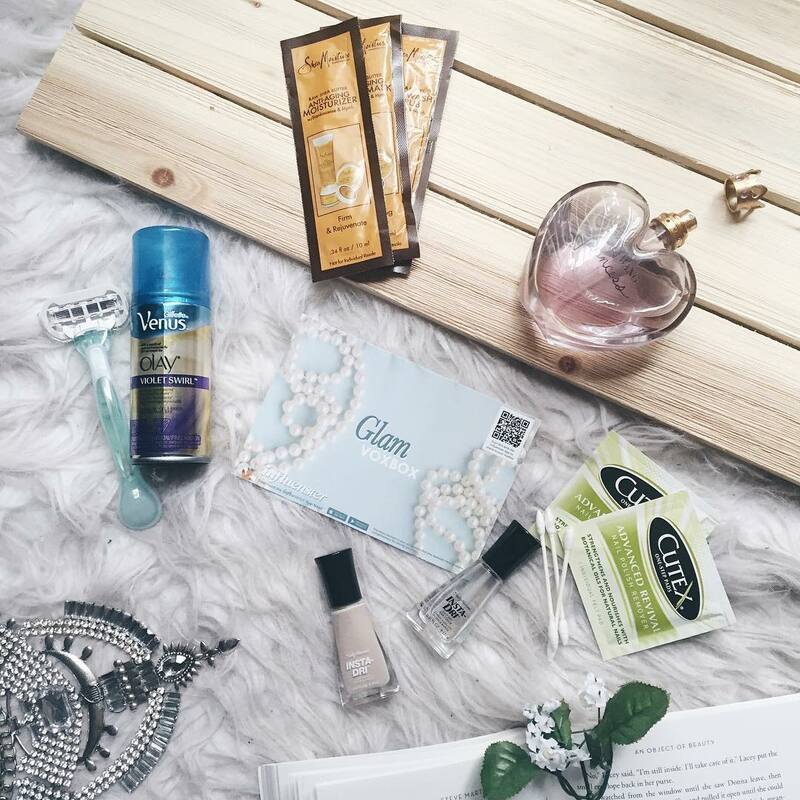 I'm so excited to be sharing the following products I received in my Influenster Glam VoxBox that I've tested out and am now reviewing. Typically there are one or two items sent to me that I'm either not enthusiastic about or just can't fit into my daily routine, and that wasn't the case this time around. All of the following products are beauty related (sadly no food came in this box) and came right in time for spring break because they are travel friendly. Hope you enjoy! On initial open, there was barely the scent of acetone that is typical with other nail polish removers, probably because of all the botanical oils in its formula. The pad itself was smaller than expected; it's like a felt cloth that's been soaked in nail polish remover. 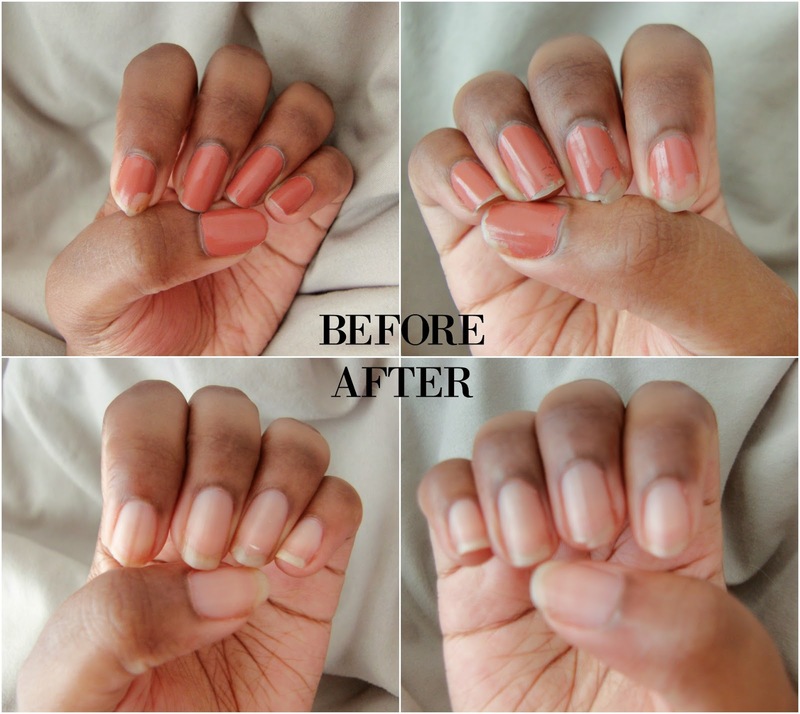 The removal is definitely quick and easy and the waste is minimal, as opposed to the multiple cotton pads or wads of sticky tissue that are the result of standard nail polish removal. Just stick the pad back in the foil it comes in and toss. 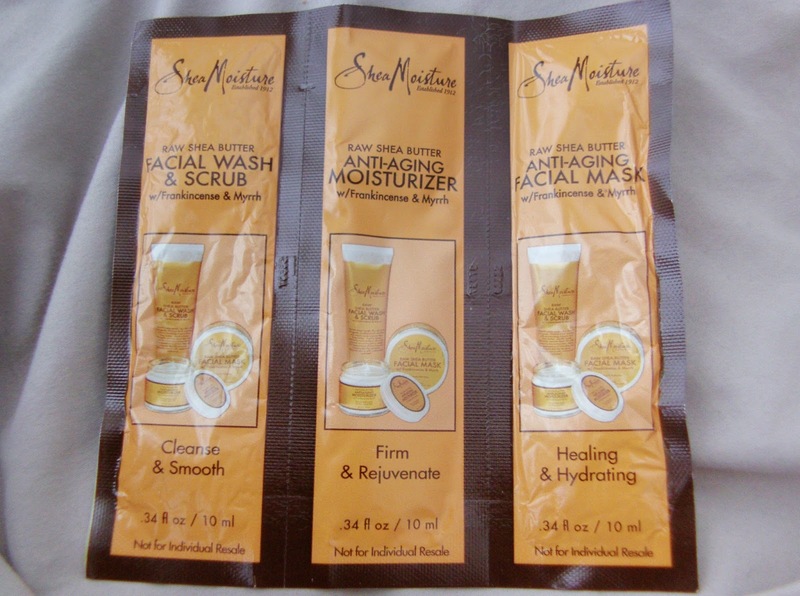 I was definitely most surprised by this product and its results, overall. It's claim to be able to remove polish from all 10 nails or toes is spot-on, as you can see from my before and after pics. (Note: I removed one coat of nail polish all on one side of the cloth. Now that nails are officially clean, I just have to file them down to get them nice and even and that's it! These multi-use cotton swabs have too many functions not to pack a few in your beauty bag. Great for accurate makeup touch-ups and cleaning up the cuticle when applying nail polish. I've only really known Shea Moisture for their hair care products. So I was excited to try their facial system designed to cleanse, treat, and moisturize, ultimately leaving skin smooth and hydrated. This is great for winter weather and the tropics if you're going on spring break since it doesn't clog pores. I've never tried a dry shampoo and probably would never have had I not received this sample because it's never advertised to my demographic. My black girl hair doesn't get excessively oily. In fact, I consistently add in oil and hair product. And the last thing I need is a product that's used to add volume - my hair is pretty anti-gravity as is! So it was pretty interesting adding a dry shampoo to my beauty collection. This is the perfect solution for any 'no wash day' and you need an unscented freshen up. I decided to test this out after an early morning session at the gym to see its effects post-workout. Women's disposable razors aren't cheap. In fact, they are more expensive than men's disposable razors. So I typically have a huge pack of the basic pink Gillette Daisy 2-blade disposable razors and at least one pack of the fancier Gillette Venus razors on hand. The difference? Well, the basic razors are for a quick, easy shave that's good for two or three uses then toss. The fancier Gillette Venus razors have multiple blades, are flexible, have a better handle, and usually are moisturized with some type of oil like aloe to create an overall smoother shave. Plus, they last for many uses. This pair is for sensitive skin, so it's great to use in the bikini area if you have to do a last minute shave before hitting the pool or beach. 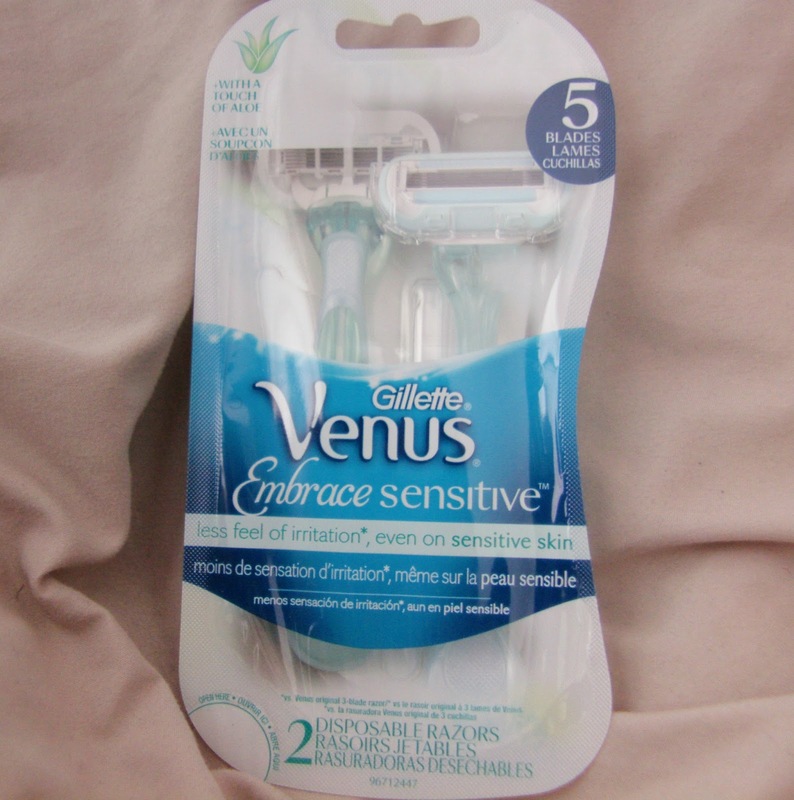 These Gillette Venus razors are best used with some sort of soothing shaving cream like the one below. 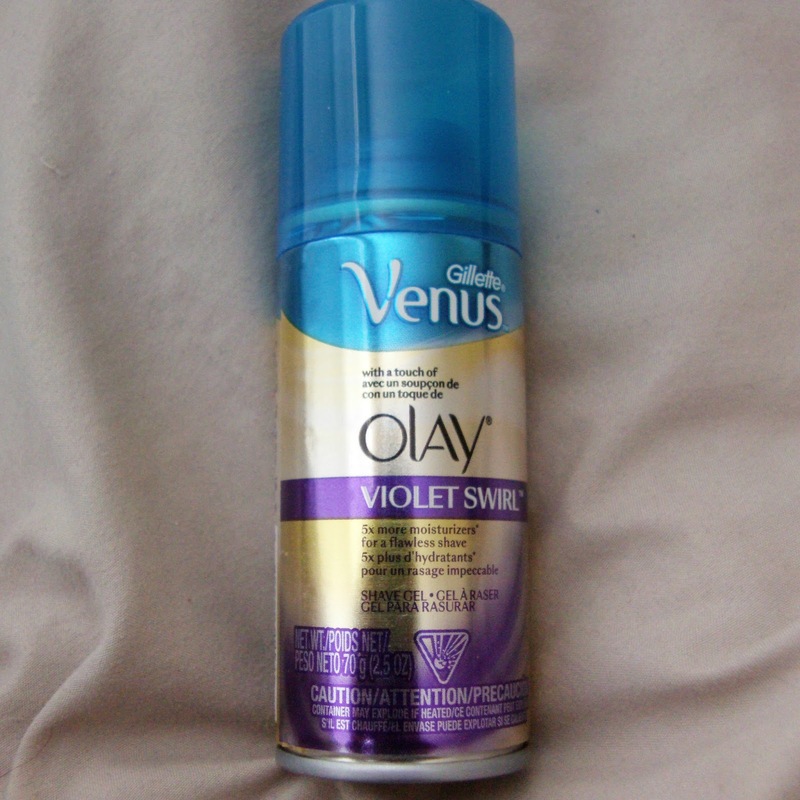 These two Gillette Venus products paired together left me feeling silky smooth. I'm absolutely shocked how great my skin feels! Typically, I do a quick shave with a basic disposable razor and some body wash in the shower. However, using shaving gel makes a difference. 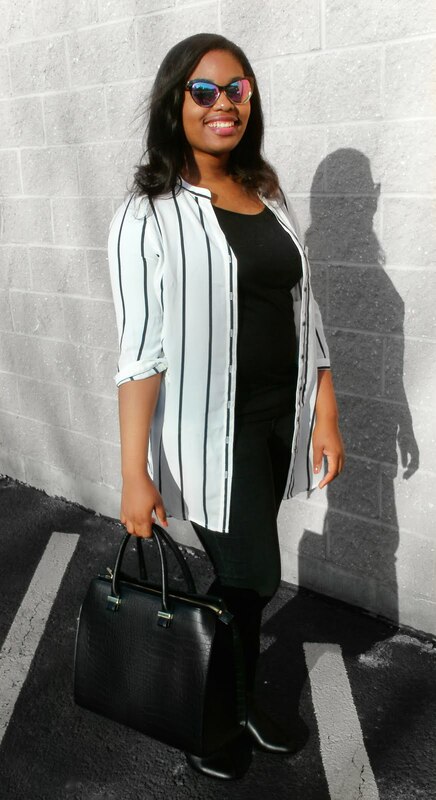 This will be great for when I'm going to an event or doing a shoot and want to feel super comfortable. It'll also be great if I'm in a rush; the shaving gel puts a barrier between the razor and my skin so if I don't have the steadiest hand, I won't walk away with cuts or razor burn on my legs. Well those were all of the products. Hope you guys enjoyed this review! Make sure to participate in the conversations on Social in the links I've provided above. To contact me use #BornInTheKnow or @born_intheknow on Twitter and Instagram. If you've used some of these products and want to share some insight on your experience, comment below!